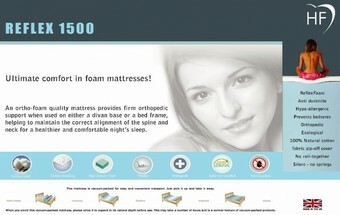 Mattresses » Luxury Memory Foam Mattress 8"
Luxury Memory Foam Mattress 8"
Superior quality memory foam mattress the perfect choice for a good nights sleep. 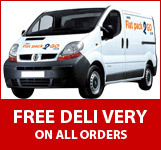 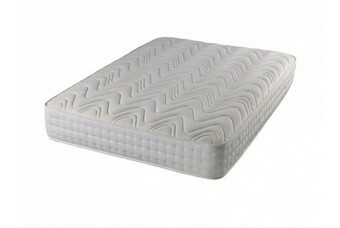 This is an 8" Mattress with Deep layer 6" High Density Foam and 2" of 100% Superb quality visco elastic foam. 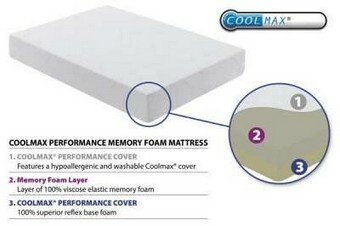 This mattress comes with a Coolmax zip of washable cover with is designed to keep you cool and moist free throughout the night. 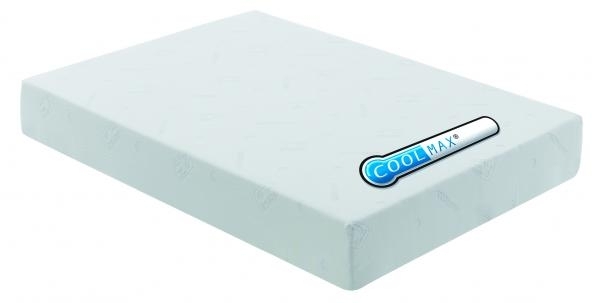 The Coolmax materials balance your temperature through the use of micro-encapsulated thermocules that absorb and store excessive heat, releasing it when you need it most. 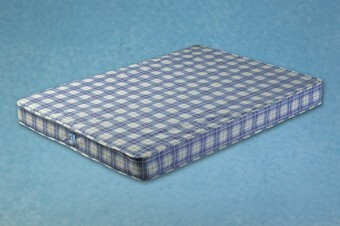 Luxury Ortho Foam Mattress 8"